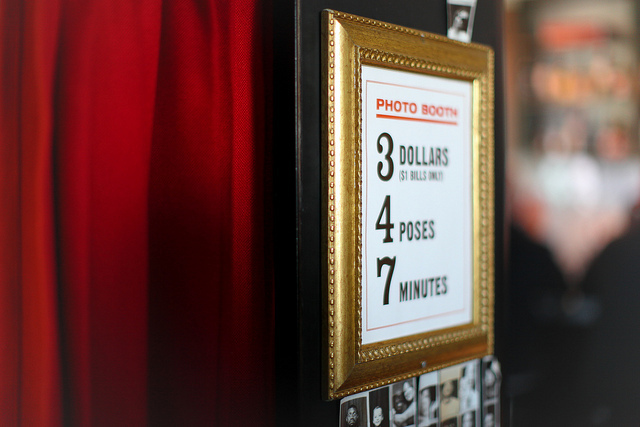 Sparkbooth has released a major update to their standalone Photo Kiosk application. 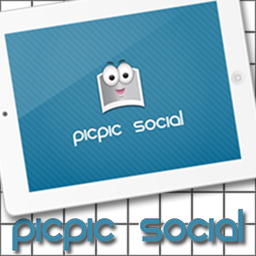 The application is still classified as beta but has the feel of a version 1.0. 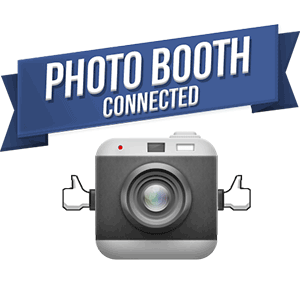 With this application, you can create a separate kiosk for your guests to browse, print, share on Facebook/Twitter, or email your photo booth photos. Just point the Photo Album Kiosk to the folder where your photos are saved. This latest release has performance and interface tweaks that help to improve the user experience. The Sparkbooth team is asking for photo booth owners to try it out and send any feedback they have to the team. You can do so in their support forums. Are you a Sparkbooth Commercial user? Did you know all of our templates are compatible? Visit our Design Shop where we are adding new photo booth templates regularly.